One of my favorite past times is to hunt for antique sewing items. All kinds of sewing items. 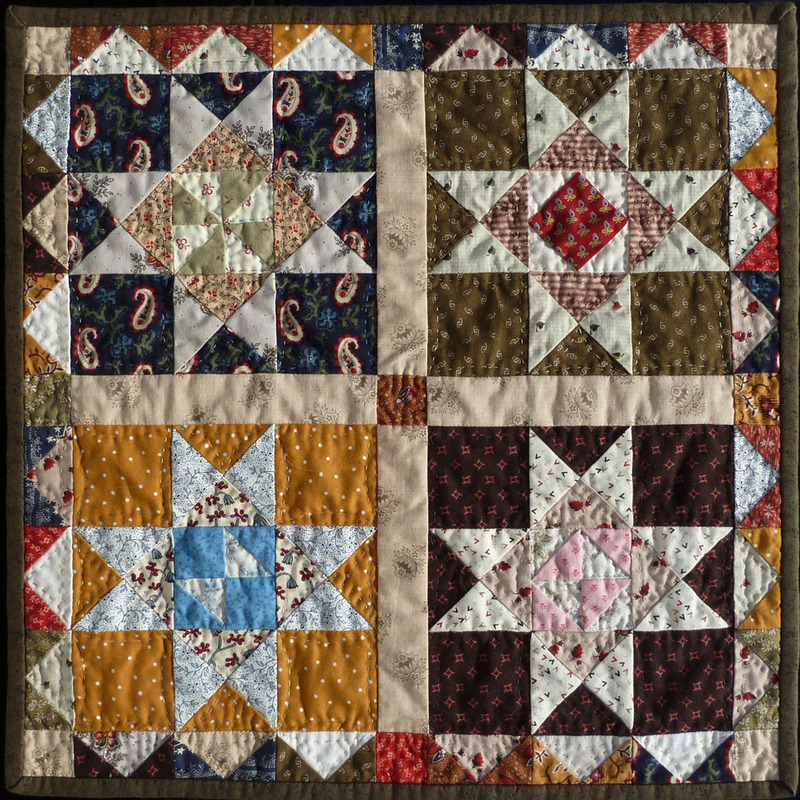 Other than my passion for all things quilting, I adore antique samplers. I'm very fortunate to have found ten antique samplers, the oldest, a band sampler, dated 1787. I feel they are in my care now....to treasure and behold for my lifetime....and I do. Every now and then, when time allows, I go treasure hunting. Recently, I acquired two new antique sewing items I thought I'd share with you. The tiny red needle case was the first one I found, and I found it on eBay. It measures all of 1.5 inches long and .50 inches wide. It was a "Happy Birthday to me" gift. I just had to have it. And....it's RED! A peak inside reveals this tiny little picture of two birds. Isn't it sweet! I have no idea how old it is. It's a treasure to be sure. I was so happy when I won it on eBay, and I anxiously awaited its arrival. When it came, I was beyond excited to open it. Oh, it was cuter than I thought. I carefully opened the lid......and was surprised to find a tiny crumpled piece of paper. Hhmmmm. What's this? I opened the tiny crumpled paper to find........a tooth. Yes.....a tooth!! Who puts a tooth in a needle case??? Furthermore....if someone kept a tooth in there, why pass it along to me? Hello.....it says needles on the lid. Happily, I wasn't charged extra for the contents. And, no.....I didn't keep it. I like antiques, but I don't collect everything! 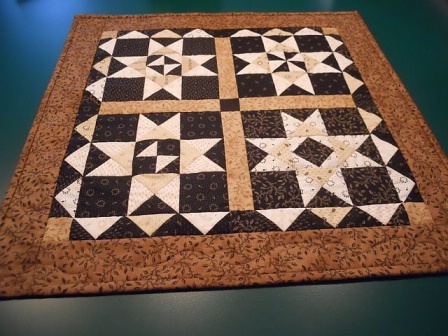 Do you collection antique sewing items? Ever get any teeth with yours? On the way home from Iowa after visiting with Lynne, I stopped at one of my all time favorite hunting grounds....the Amana Colonies. I have the best luck there!! The blue basket pin cushion was perched on a glass shelf calling my name. It's a souvenir of the World Expoisition held in Chicago, 1893. I was born and raised in Chicago, and now live in a suburb of Chicago, so it held even more sentiment for me. I hope you enjoyed my new little finds. These tiny remnants are rare treasures that give a glimpse of our past in a tangible token to treasure now. I collect scissors....both plain & fancy. I found these lovely heirloom scissors and just had to have them. If you'd like a pair for yourself, please visit my website to order. They are 4 inches, have very sharp points, and are perfect for applique, embroidery, and cross stitch. It's so nice to use pretty scissors, and I enjoy just having them around. Surround yourself with lovely things!! You never know, they may be tomorrow's heirloom. And...you have my word that I won't incude a tooth with your order!!! I've unpacked my bags from my latest road trip, and boy does that feel good! I do love to visit quilt guilds and shops.....no doubt!.....but I admit that three weeks of travel in a row had me missing more than a few things at home, with my kids and hubby at the top of the list. Lynne Hagmeier (of Kansas Troubles Quilters) and I met at Heidi Kaisand's Hen and Chicks Retreat in Conrad, IA, for a whirlwind 48 hours. The Des Moines area is the perfect half-way point between Lynne coming from Kansas and me from Illinois. We worked to put the finishing touches on our third quilt design for our upcoming Alaskan cruise. It was great fun to work together on this project in person! We made very good use of our limited time together, catching up, designing, and laughing. We do alot of laughing! Good times, to be sure. Of course, I have to come back with pictures!! 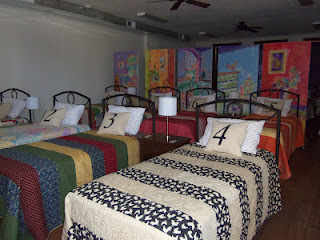 Heidi's retreat, called The Nest, has dormatory style sleeping for up to 20 people for all kinds of events. There is a large, spacious area for tables and chairs, cutting station, pressing stations, has three bathrooms, and a full service kitchen. Food can be included in your stay. Click on the link above to learn all about The Nest. We had the place to ourselves, so it was enormous. 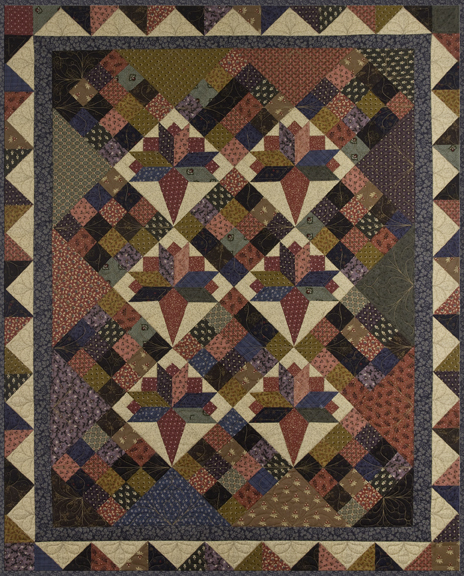 The Hen & Chicks Quilt Shop is on the first floor of the building. It is loaded....and I mean loaded with all kinds of goodies! Threads, wool, cottons, and even scrapbooking supplies are plentiful. Seasonal, brights, Batiks, novelty, and Civil War....there's fabric for everyone! I know there may be a few things that you like within these photos, so just give Heidi a call! 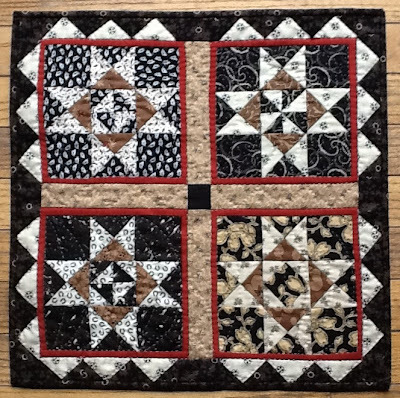 Did you notice the voting results for the next Pocket Patchwork Sew-along? The majority of you voted to receive 2 blocks a week....so that's what I'll do. 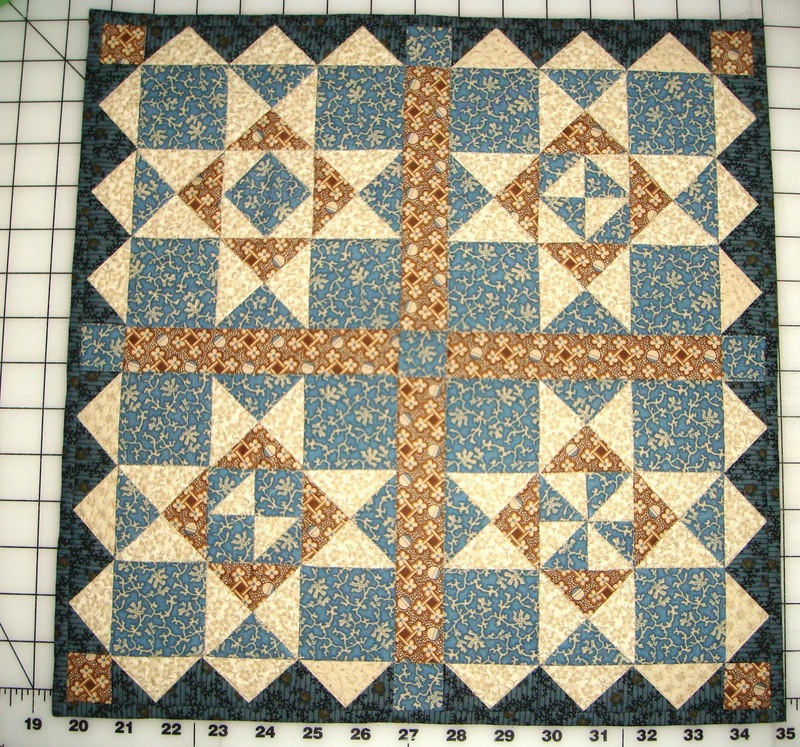 I have only 5 more blocks to make and then I will have tested all of the yardage. Once that is completed (which h**l or high water will be this week!!! 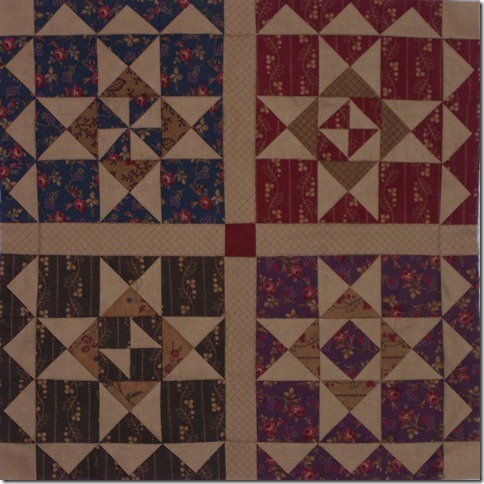 ), I will post news about fabric & yardage. I'm very happy with the way it's turning out. 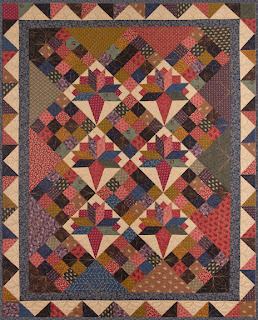 The next sew-along, Forget Me Not, is scheduled to begin Friday, August 4th. Remember, the best way to receive your patterns is to receive them via email. To do this, simply look in the right hand column for the "Follow by Email" icon. Type your email address there and you'll receive an email to verify. Once you verify you really did sign up, you'll be all set! and enjoy these lazy days of summer. 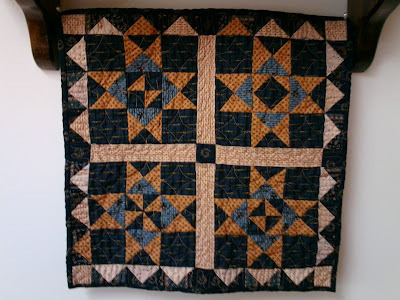 I've unpacked my boxes and bags from a wonderful couple of days teaching at Farm Fest, held each year at The Quilter's General Store, in Rockford, IL. This year, our project was Tussy Mussy. 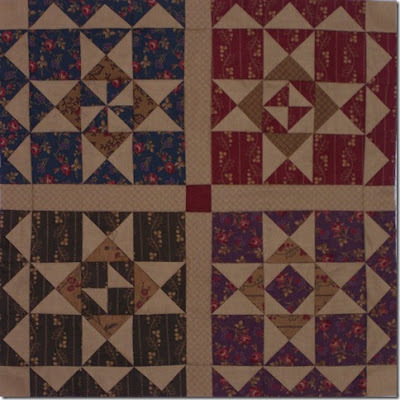 It's lovely to see all of the different fabric variations my quilter friends used for their quilts. 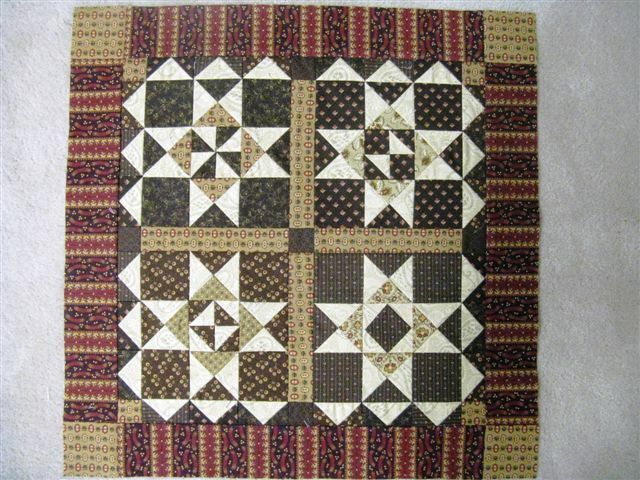 All were wonderful, but I had to share the blocks of one quilter who chose to created hers from her Batik stash! It's so different from what I would choose, and quite wonderful. Don't you agree? 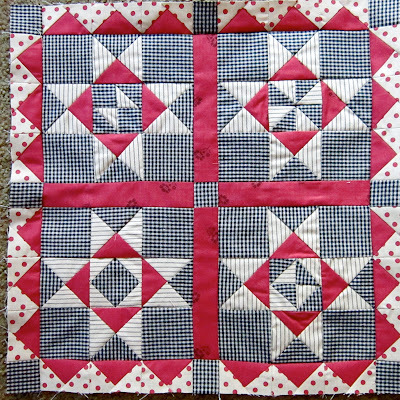 I just love seeing how different and unique each quilt will be. I don't sew with Batiks, but I sure to have an appreciation for how lovely they are! Shared stories of our favorite quilt shops, good piecing tips and hints, and had a lot of laughs together. I think I have the best job in the world! 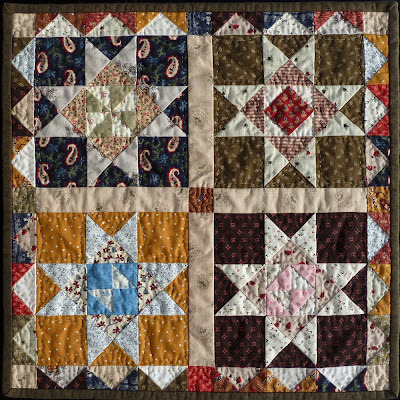 It's great to spend a day with quilters!! Given more time...I think we could have solved the world's problems! If you'd like to attend Farm Fest next year, it will be held on July 19th & 20th. 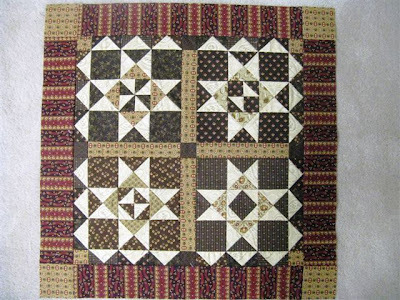 Contact The Quilter's General Store right now, and ask to be placed on the list to receive the 2013 Farm Fest information packet. Today, I'm all packed up and hitting the interstate again...this time heading to Iowa, which is conveniently﻿ about the half way point in between Lynne and me. We're staying with Heidi Kaisand, former Executive Editor of American Patchwork & Quilting magazine, and the woman to whom I owe my career!! 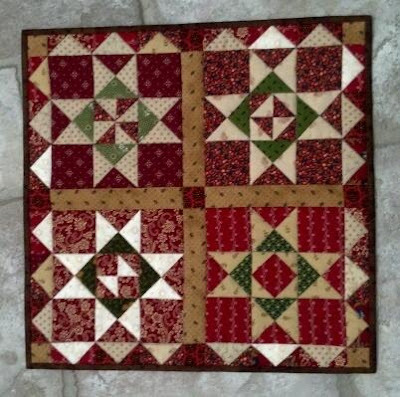 Heidi has opened a quilt shop called Hens & Chicks Studio, and a quilting retreat called The Nest. 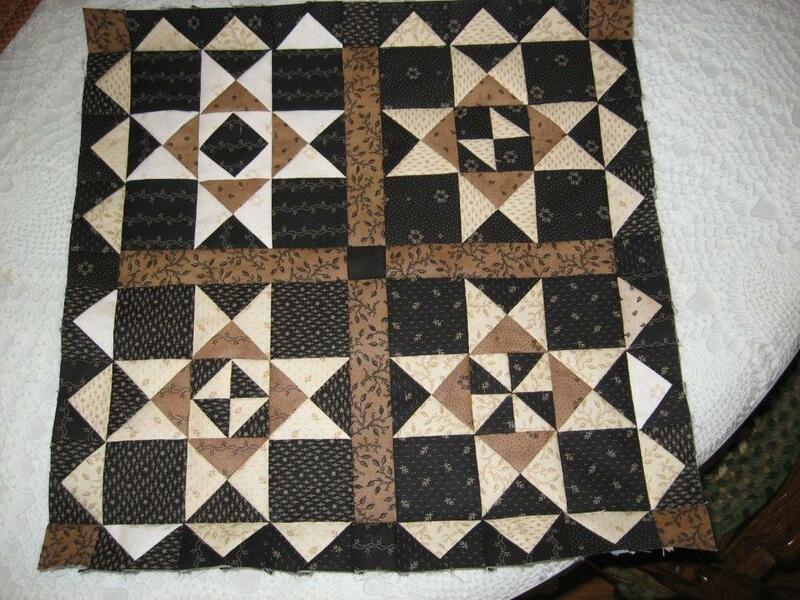 Lynne and I will be working on the third quilt project for our upcoming Alaskan cruise. We're getting so excited as the time draws near, and we'll be brainstorming all of the details while we sew. I'll take lots of photos to show you....so stay tuned! It's the dusty pink the basket is made of. 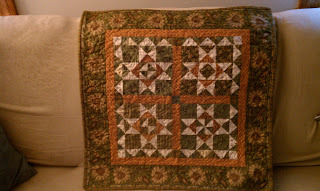 The fabric is several years old and was from the Beacon Hill collection by Pat Speth for Windham. I still have it in other colors which is how I know the info. If anyone has even a little bit they would be willing to sell me, I'd be ever so grateful. Email me if you have any you'd part with! New England shore to enjoy the Fall Colors, click here! You know it won't be the same with you! A Girl Has Needs After All!! Thursday morning, I packed the car to head up to Rockford, IL, to teach at The Quilter's General Store's annual Farm Fest sewing retreat. As all quilters know....if you have to travel two blocks away from your home, that means you are able to shop hop! We need to see and touch fabric, after all!! I have been wanting to visit the Pieceful Gatherings quilt shop (Fox River Grove, IL) for a long time, and planned a different route to QGS this year just so I could stop there. Boy, was I happy I did!! I was greeted at the door by shop owner, Carrie Quinn. Not only does Carrie own the shop, but she's also designed several fabric lines for Blue Hill. Carrie's latest collection, Carrie's Madders, just arrived at the shop!! I got to take a peek and purchase some of these delicious prints!! 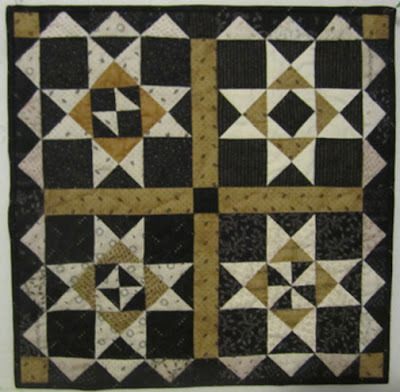 Enjoy the following photos of the Pieceful Gatherings Quilt Shop. (www.piecefulgathering.com) If you see anything you like, you know what to do!! 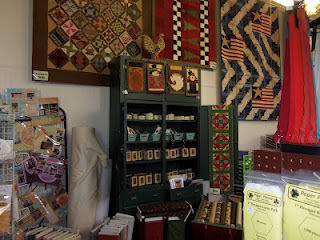 Farm Fest and Quilter's General Store photos will be in my next post! 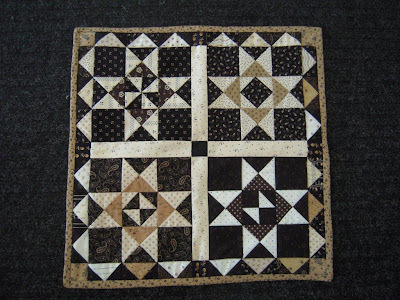 Let's continue on with the Busy Work quilt show! 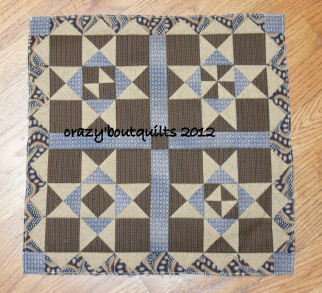 I hope you enjoyed seeing all of the Busy Work quilts as much as I did!! I will send your fabric to you right away! at the fabrics, and give all of the pertinent yardage information. 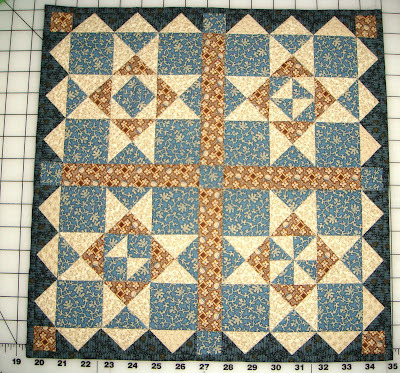 Forget Me Not is a sampler quilt with 12 blocks and two more assembly parts. one block every Friday, and it was very do-able in your schedule. our sew-along will take 14 weeks to complete! some blocks have a bit more work in them than the others. 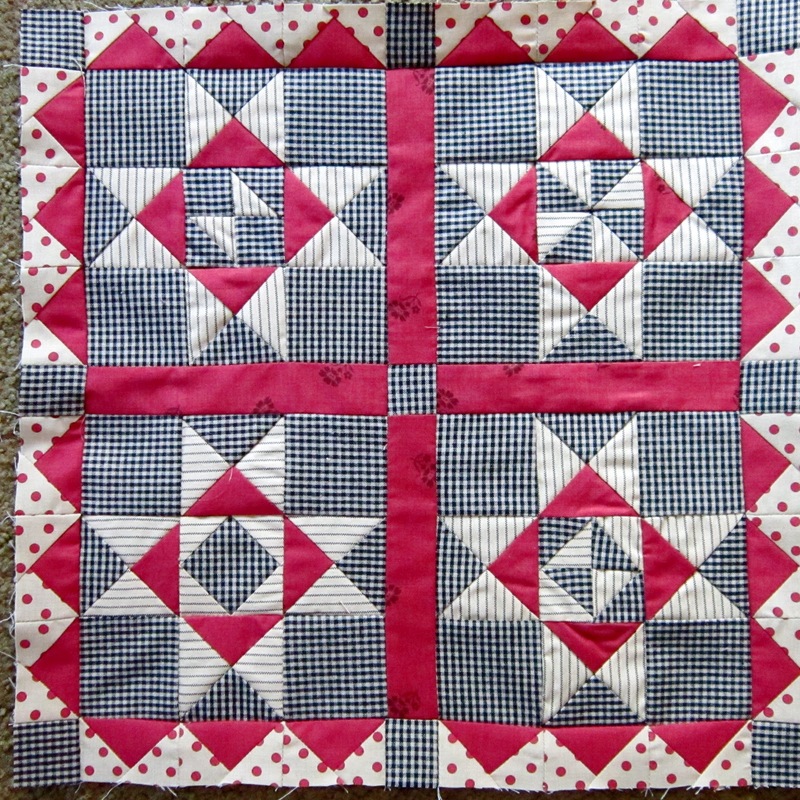 I've posted a Pocket Patchwork Sew-along Poll at the top of my blog. Majority will decide how long it will take! 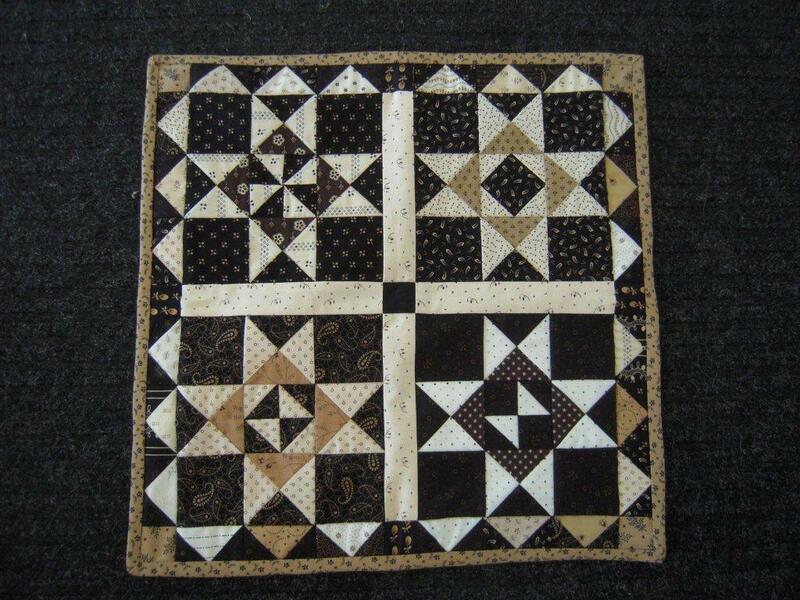 Busy Work quilts for all to enjoy! P.S. In preparation for my next sew-along, the very best way to receive your sew-along pattern instructions are via email. To do this, subscribe to my blog by entering your email address in the Follow by Email icon, in the right column of my blog. You'll receive the blog post as an email where you can easily print the instructions each week and work on your block. Oh...and invite your friends to sew-along with us! The more the merrier!! It is my pleasure to show you the photos so many talented quilters have sent in of my very first Pocket Patchwork sew-along! I have about 30 photos to share with you, so I'll have to post in two parts. Blogger won't let me post that many photos all at once!! I am thrilled with the response to my sew-along, and thank all of you, including the hundreds of you that haven't sent in pictures!! Right now, I am sewing up the next Pocket Patchwork project. 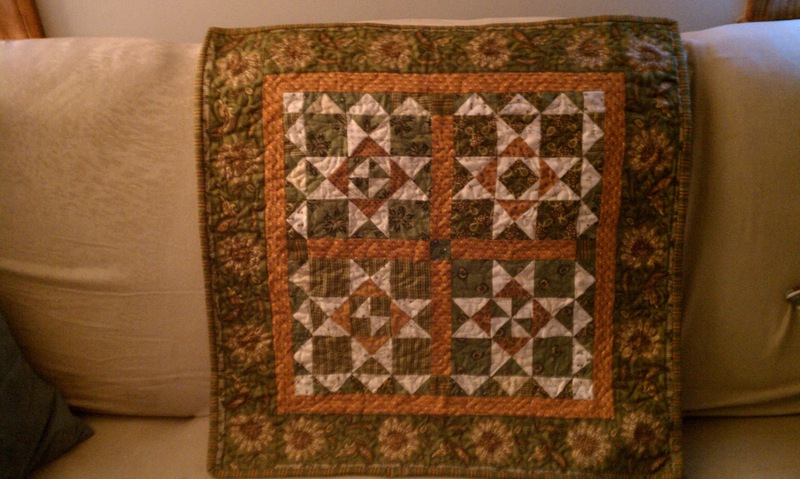 It's taken a lot longer than I would have liked only because I don't have a lot of time to sew right now. (sigh) I'm working on two new fabric lines, finishing Journey 4, along with an active travel schedule. All good things to be sure, but that makes other things go a bit slower. Isn't it great to see all the different versions! More coming in my next post!